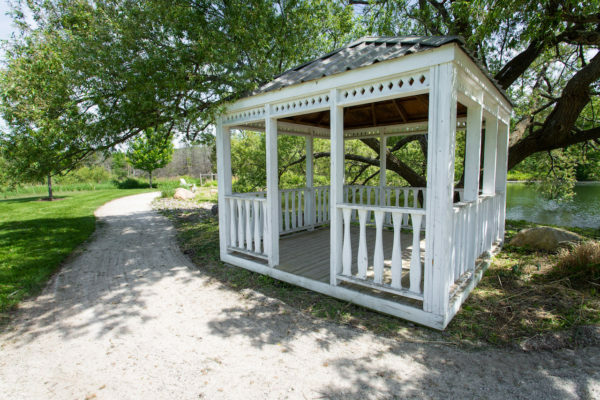 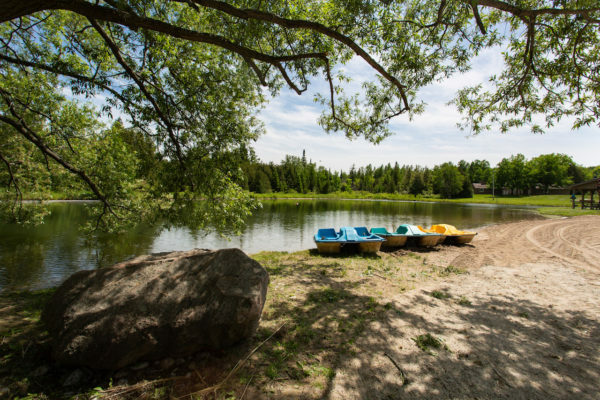 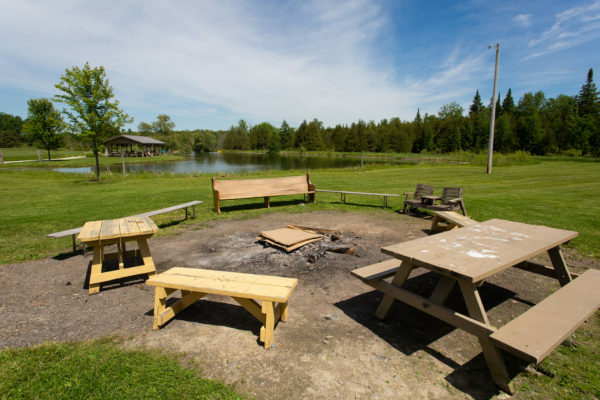 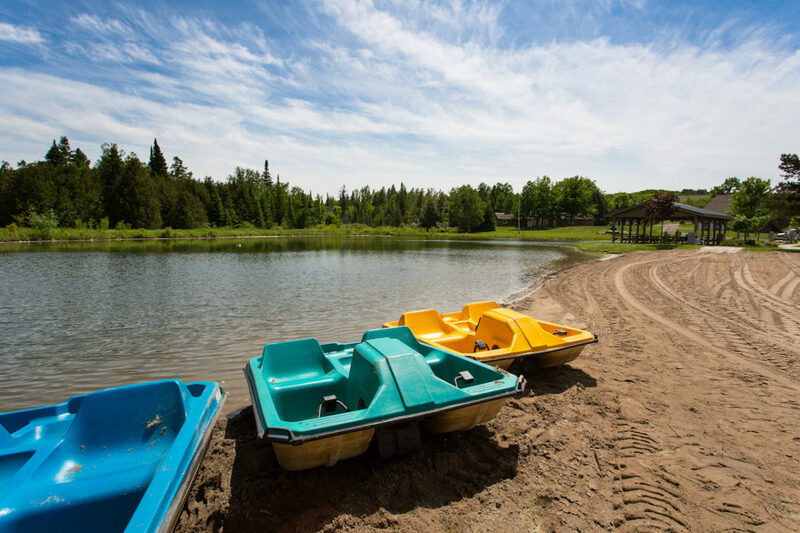 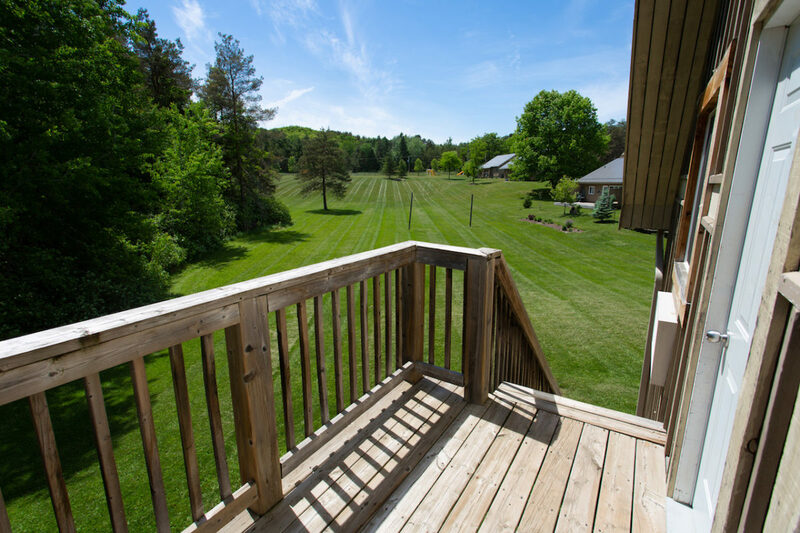 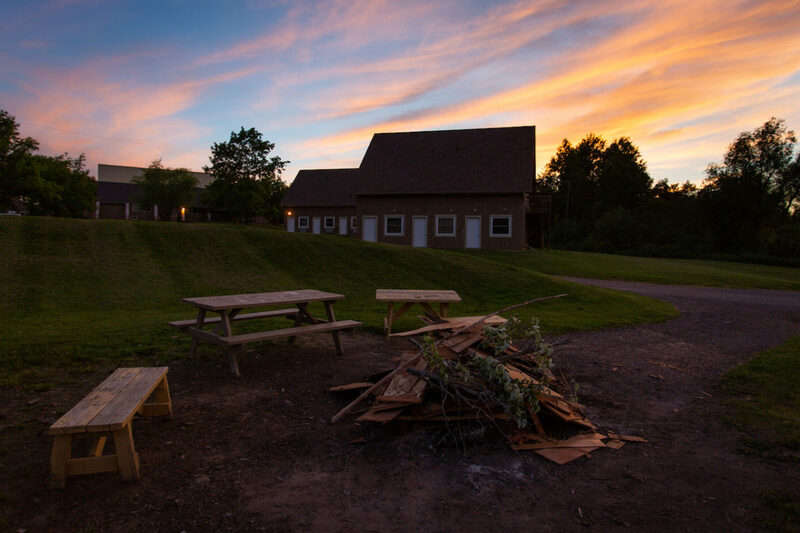 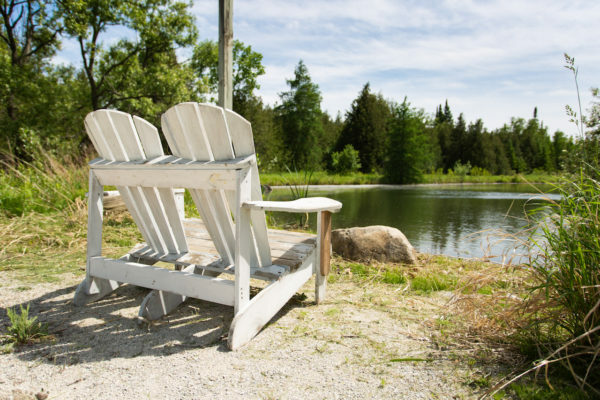 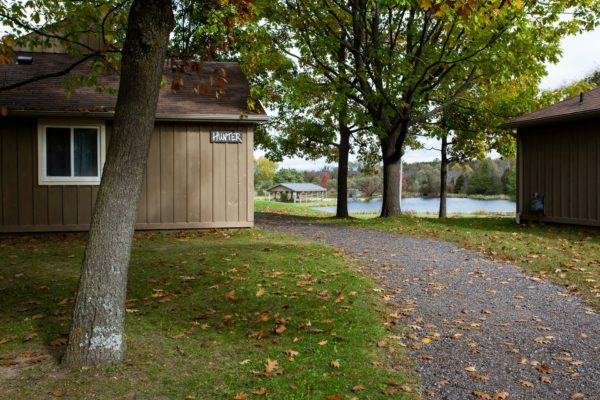 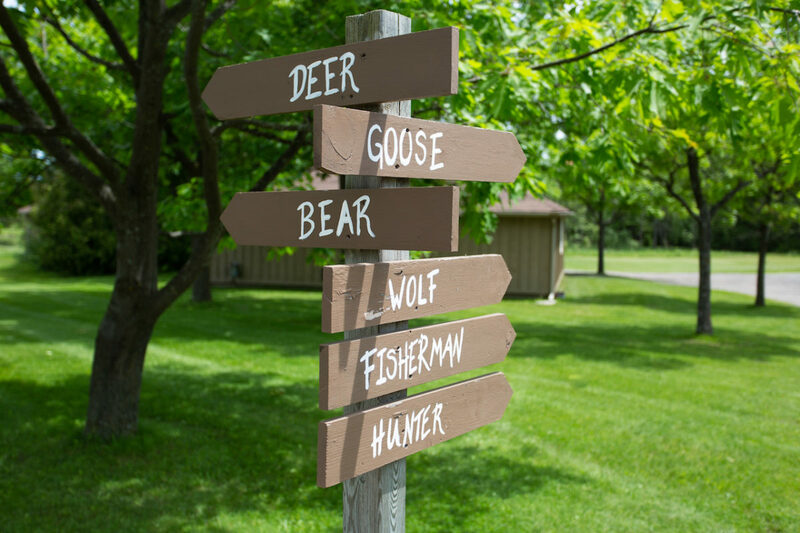 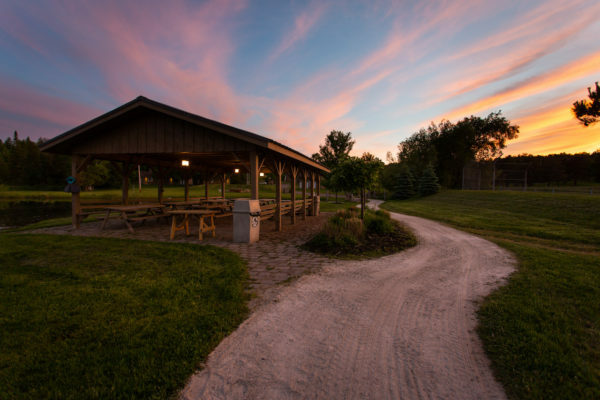 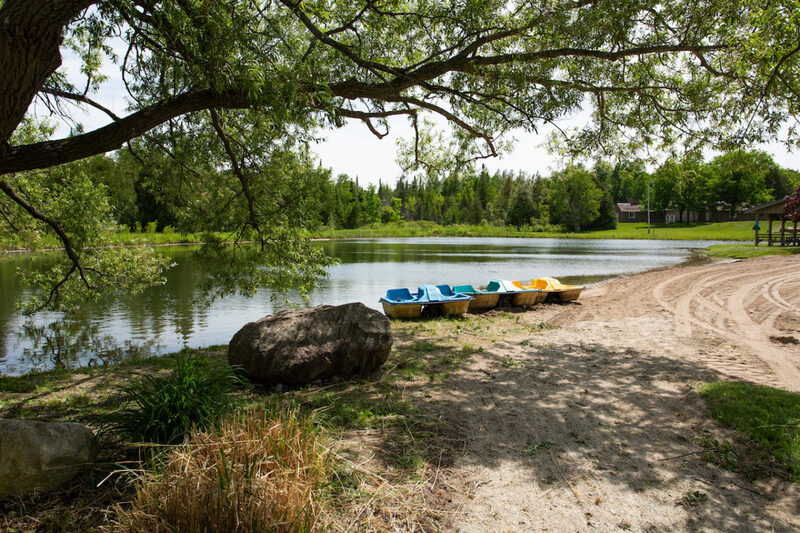 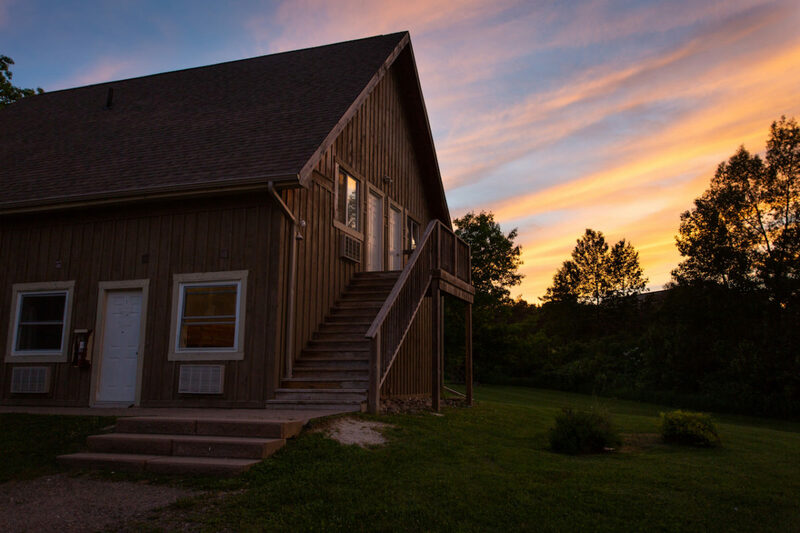 The grounds at Upper Canada Camp are 52 acres of beautiful Canadian outdoors for you to enjoy! 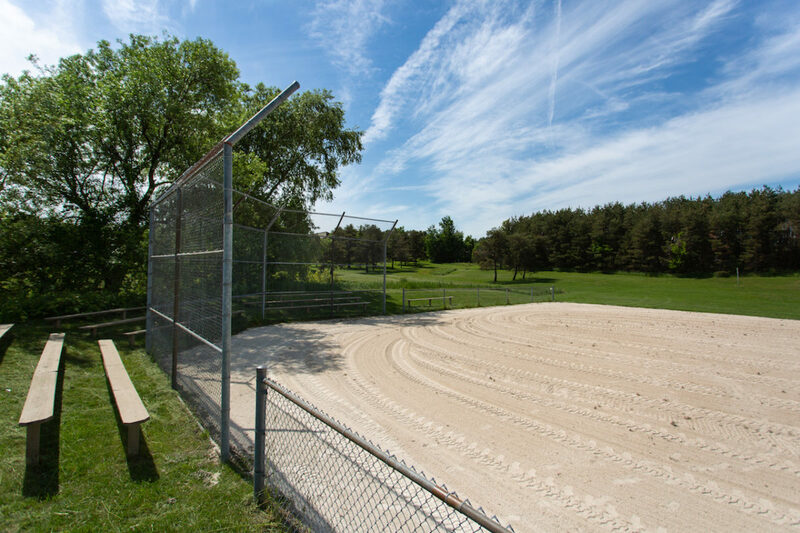 Large playing fields and wide-open grassy spaces are ideal for soccer, baseball, football, group games and large gatherings alike. 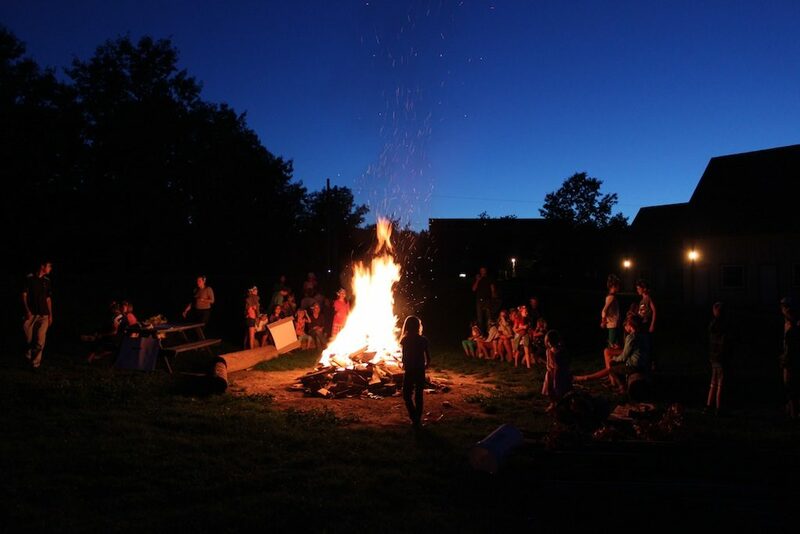 An outdoor fire pit offers the chance for discussion, fellowship and toasted marshmallows around a roaring bonfire. 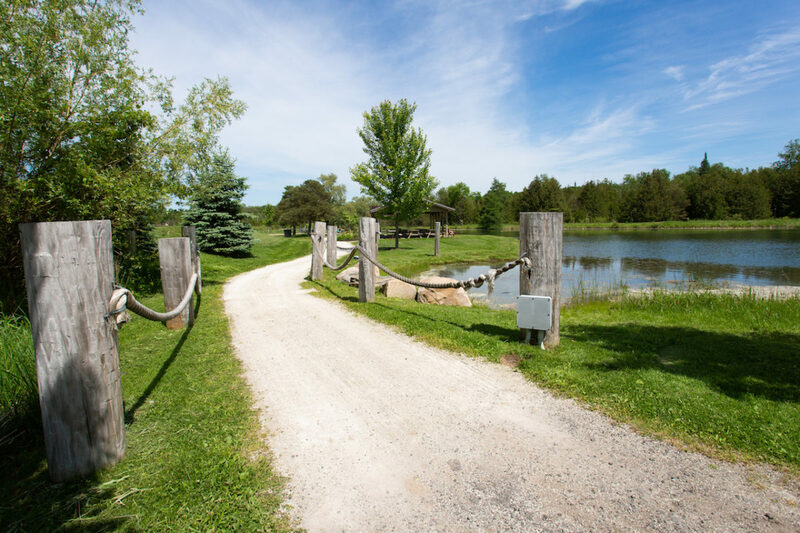 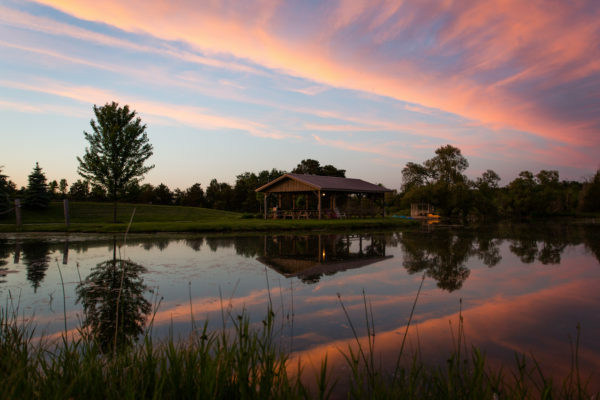 A large, picturesque spring-fed pond and diverse hiking trails offer the chance to reconnect with nature.